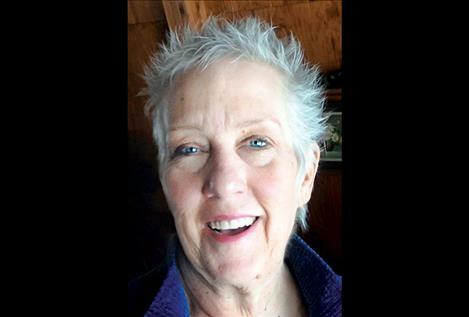 KALISPELL — Joyce Marsh passed away on Jan. 22, 2019, in Kalispell. She was 68. She was preceded in death by her loving husband of 44 years, Jim. She lived in Polson for over 45 years. Joyce is survived by her two sons and their wives, Troy and Tawnya Marsh and a grandson, Chase, and Eric and Brooke Marsh; her brother and his wife, Jerry and Betty Jones and her sister and her husband, Janet and Rob Thornburg. The family extends its special thanks to Brendan House and the hospice team for their care and support in her last months. Memorial services will be held at the Kingdom Hall of Jehovah’s Witnesses in Polson, 37719 Commerce Drive, on Feb. 9, at 2 p.m.
Condolences may be shared with the family at: www.buffalohillfh.com.